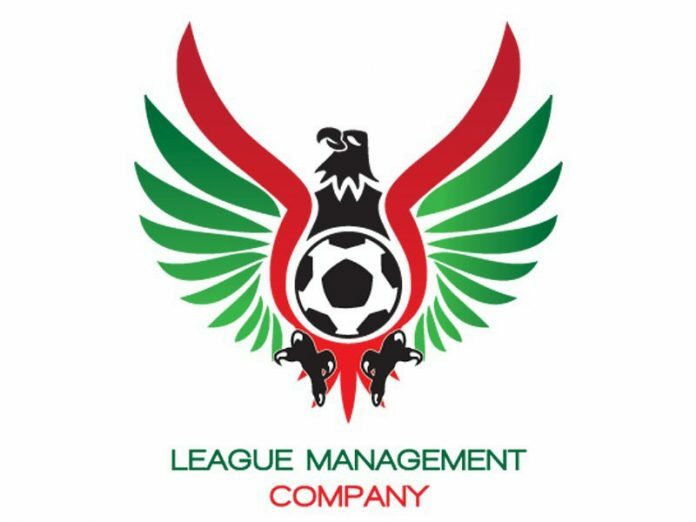 League Management Company (LMC) has directed that a minute’s silence will be observed at all Nigeria Professional Football League (NPFL) match venues on Wednesday, and players to wear black arm bands, footballlive.ng reports. 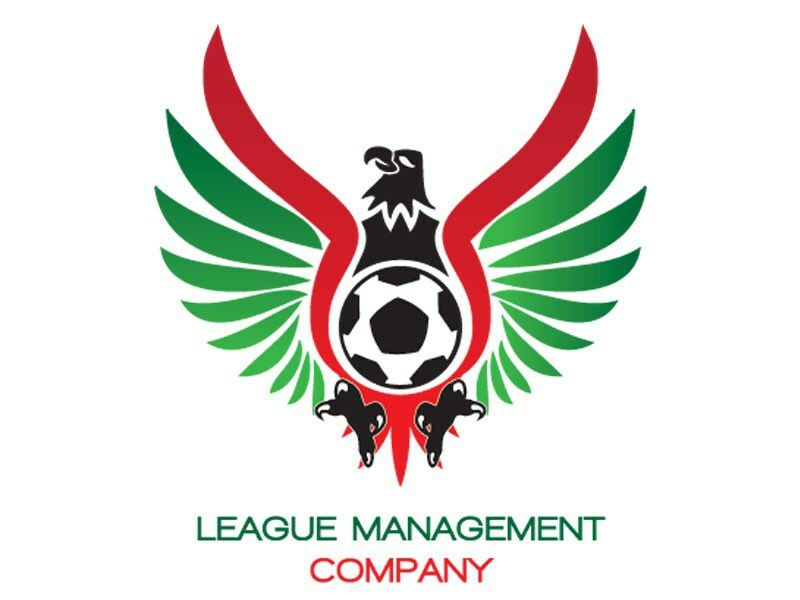 LMC chairman, Mallam Shehu Dikko said the gestures are part of their efforts in mourning and honouring a regular referee, Femi Okebukola and ace journalist, Jide Fashikun, who both died last weekend. 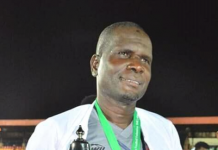 Okebukola, who handled the Match Day 4 fixture between El-Kanemi Warriors and Nasarawa United on Thursday in Maiduguri, died in a road accident on Saturday, while Fashikun, publisher of an Abuja-based online publication, Gong News, passed on after a brief illness. 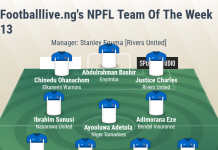 Dikko said to honour both men, who contributed to the development of the NPFL through their respective professions, the LMC has directed the observation of a minute silence and wearing of black armband by all players and officials during Matchday 6 of the NPFL this midweek. 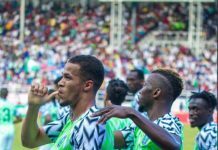 “We mourn the death of the two gentlemen and commiserate with their families, Nigeria Referees Association and Sports Writers Association of Nigeria (SWAN) on these untimely deaths,” Dikko added.